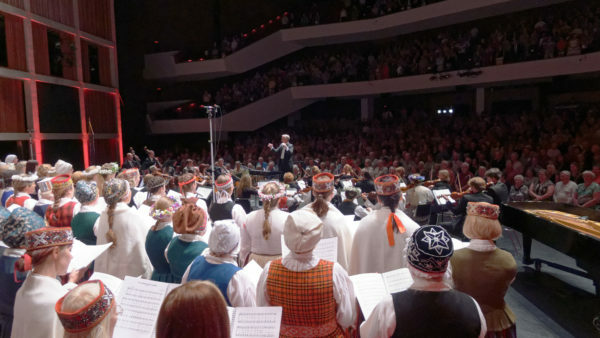 There is one thing that Latvians cherish and hold dear – their love of Latvian culture! 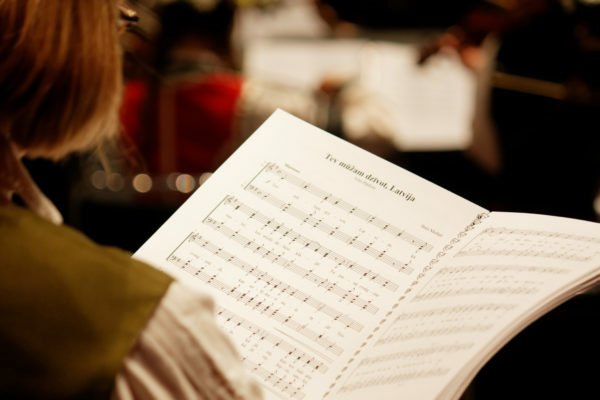 Whether it be the written word, theatre, folk dances, folks songs or ethnic design and ornaments. 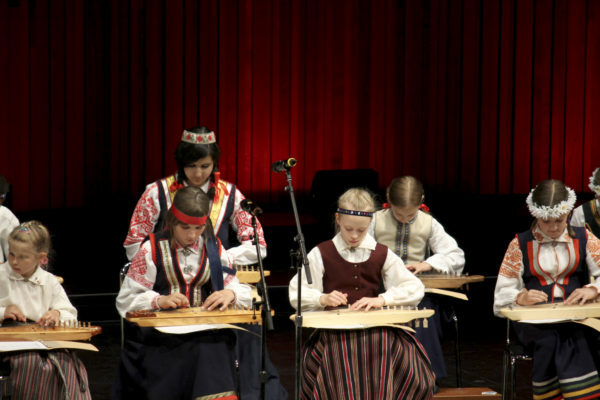 Combined, these form the basis for Latvian traditions! 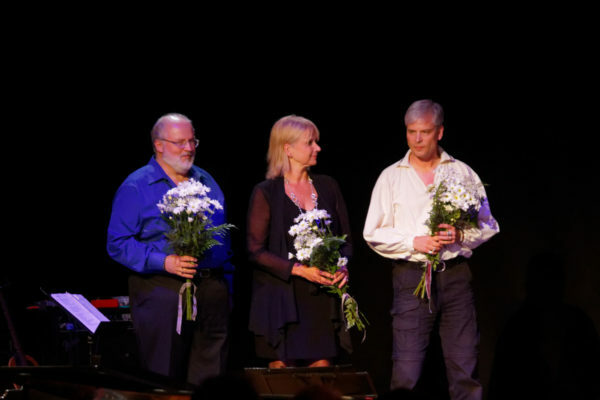 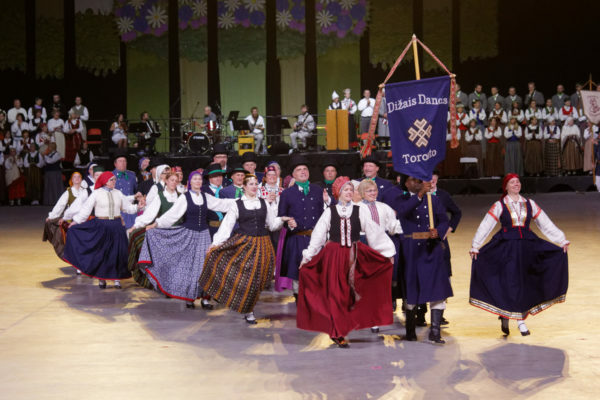 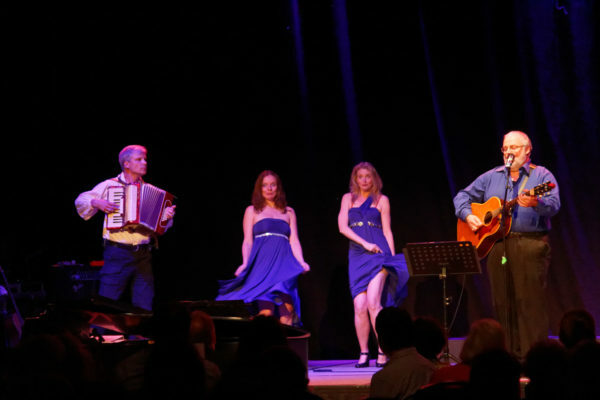 Come experience Latvia’s rich, 2,000 year old cultural heritage through beloved folk songs, music, dance and theatre. 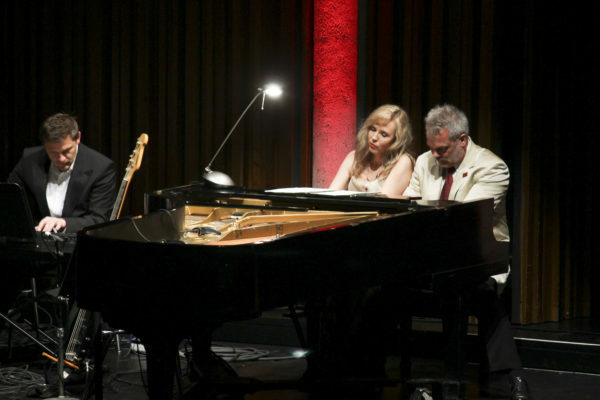 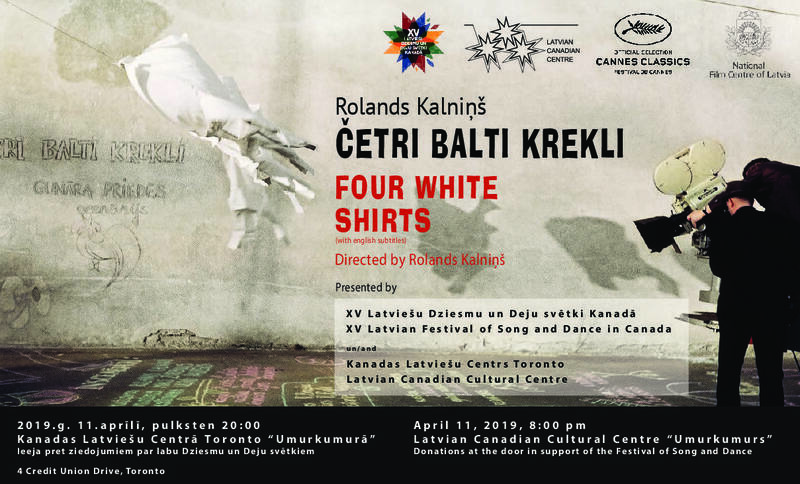 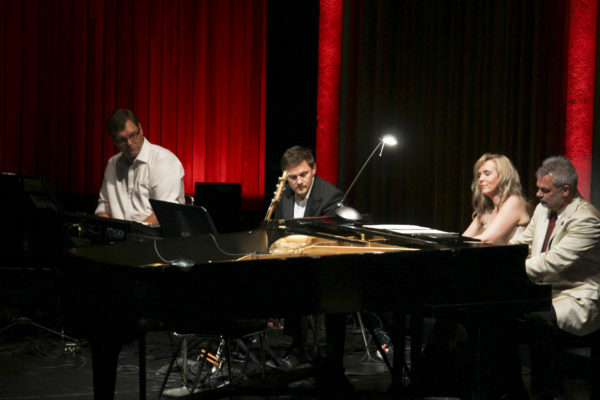 Nearly 1,000 singers, dancers, musicians and actors from across North America, Europe and Latvia, will arrive in Toronto for the XV Latvian Song Festival in Toronto, Canada. 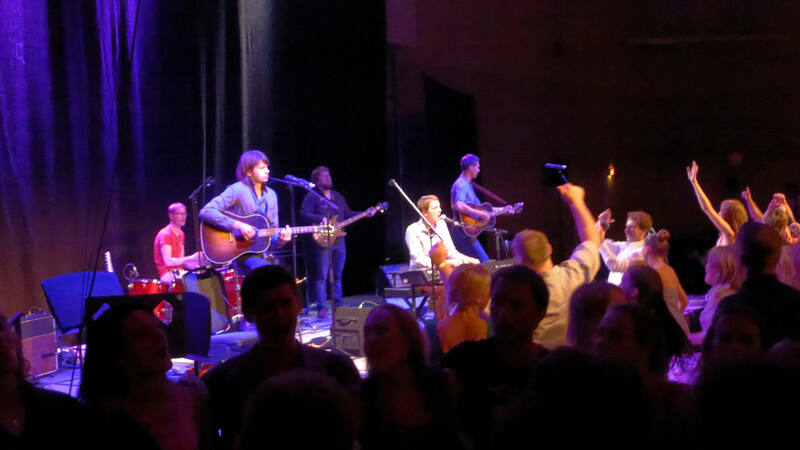 This festival will warm the heart and ignite the soul. 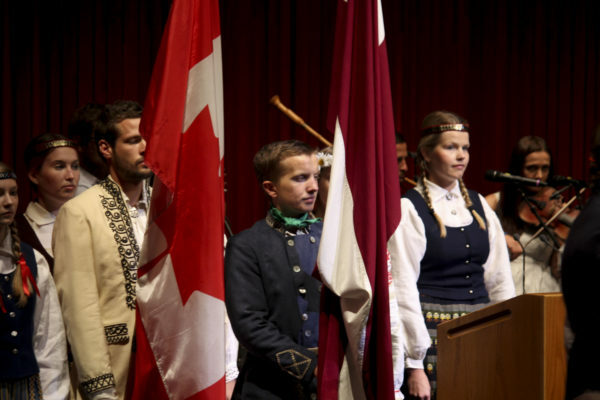 The XV Latvian Song Festival will highlight the significant contribution made by emigres from Latvia to the music and culture of Canada. 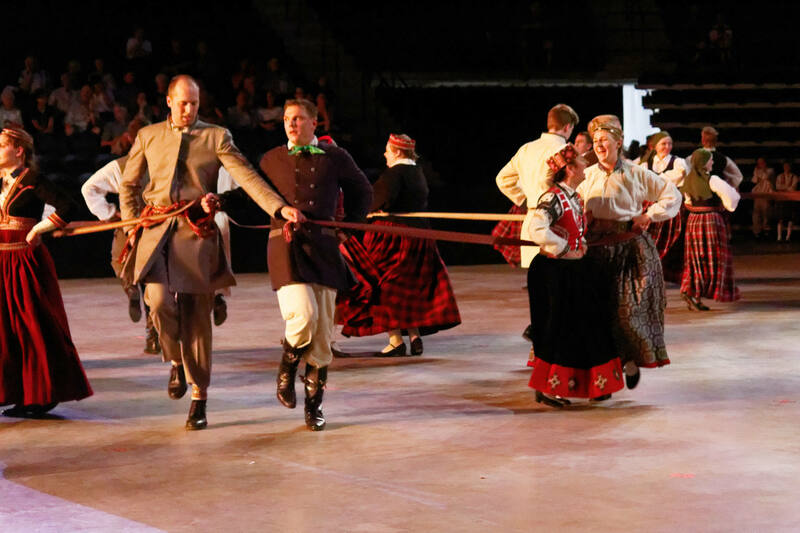 The XV Latvian Song and Dance Festival in Canada will offer three wonderful opportunities to witness the beauty and joy of Latvian folk dance: The New Choreography Showcase, guest dance group “Līgo” concert, and the Folk Dance Spectacle. To register your dance group for the Festival, please click here.